Eco Line promotional parasols by Litex Promo are perfect advertising tools, suitable for bars, beer gardens, beach, restaurants or pubs. 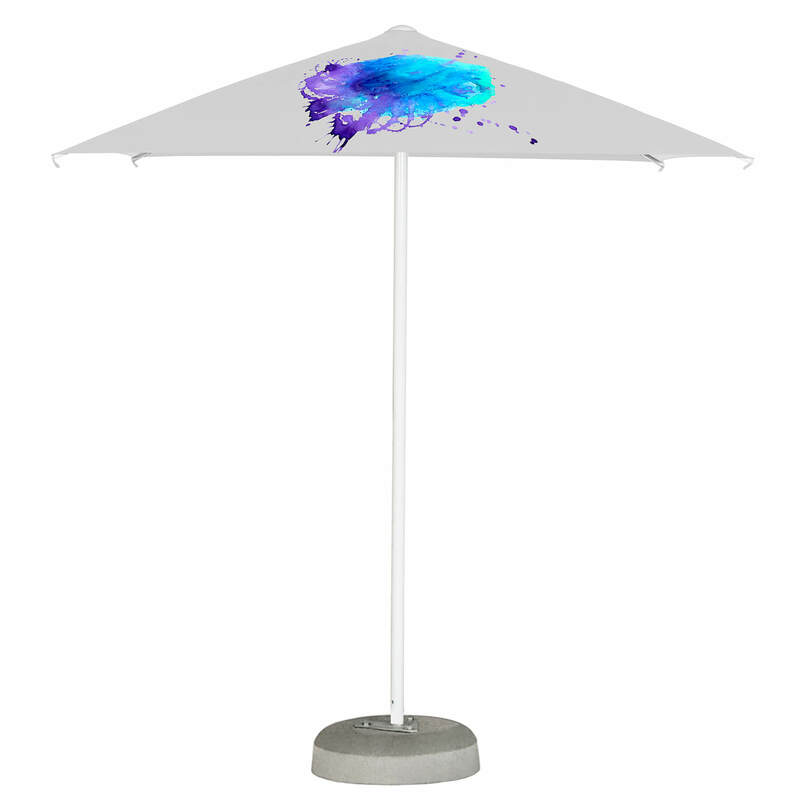 This model is a two meters high promotional parasol with two canopy shapes possible – round or square. The cloth is polyester, which serves as a perfect surface for placing the brand’s visual identification elements – colours to be associated with the brand, a logo, an advertising slogan in line with the current marketing strategy. Eco Line parasol is a perfect marketing tool, for building brand visibility, creating positive associations between the brand and the location or types of services as well as loyalty building. Litex Promo offers high quality printing in various technologies – digital or screen printing. 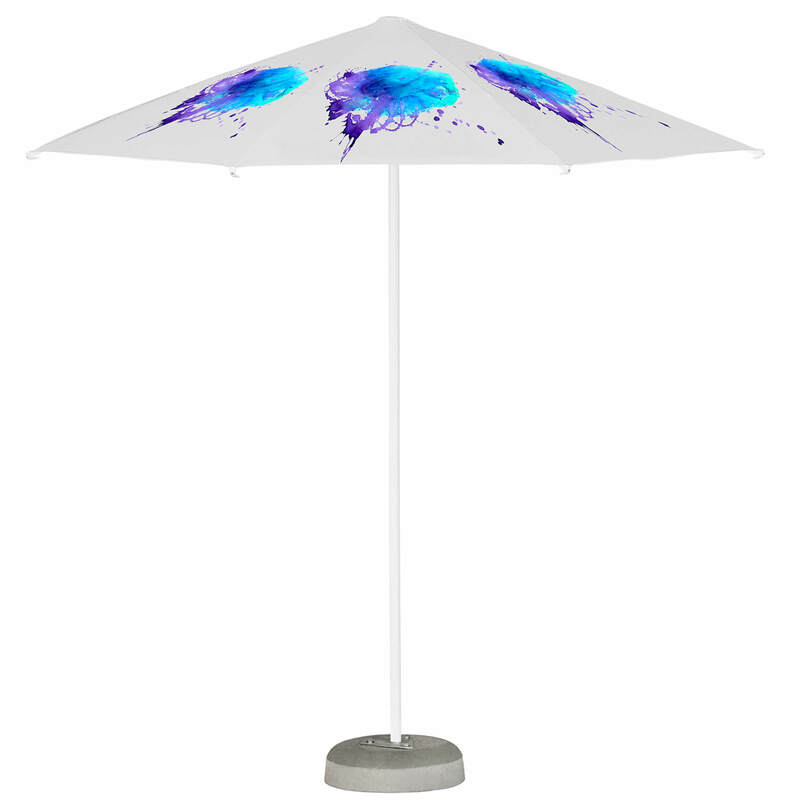 We guarantee durability of both products – Eco Line parasol – as well as the printouts. Eco Line parasol is perfect for being used in diverse settings – urban, for instance in pubs, beer gardens, as well as more natural – such as beaches during the summer time, thus creating an association between the leisure time and the brand. With Eco Line it is also possible for enterprises to participate in loyalty programs, which results in a creation of a place consistent in terms of branding.